The autumn was eventful. One of such events was exhibition EXPO REAL 2016 in Munich where we had luck to present our developments in the field of virtual content production and implementation for business processes of development companies. It was exciting, but lots of people caught fancy of Planoplan Project, we got acquainted with plenty of interesting people and companies. We are planning meetings for the near future. EXPO REAL is a platform where a huge number of innovative solutions in the area of real estate is concentrated, up-to-date trends and tendencies are discussed in open manner. It was a pleasure to see that this year they spoke quite a lot about necessity to adopt digital environment and to work with innovative technologies. European companies consider that VR is a powerful marketing tool, and major developers already create their own departments of virtual reality among young specialists. "I am planning to work in digital environment in a professional manner and show developers that this approach really works, young specialists are capable. And those companies which look ahead, deal not only with specialists from real estate industry, they are open for those who work in other areas but are capable to take up process control over an operation in digital environment", —— Business Development Director of international projects in EBS Universitat furWirdschaft und Recht commented. Navis Development Group Company has recently presented a concept of suburban housing named “European formats” for partners and journalists. Nonstandard planning solutions for Saint Petersburg have been demonstrated via an example of virtual tour with immersion effect in software application Planoplan GO! “We can note duplex apartments, apartments with gardens and terraces. Studio apartments with two windows allow easy space zoning, - Andrey Veresov says, the Director General of Real Estate Agency “Meters” (exclusive broker RC “Sctland”). The space is designed in such a manner that every meter is used to advantage. In one and two-room apartments the focus is on general areas while bedrooms are space-saving and cozy. It is light in apartments thanks to high ceilings, big windows in rooms and bathrooms. 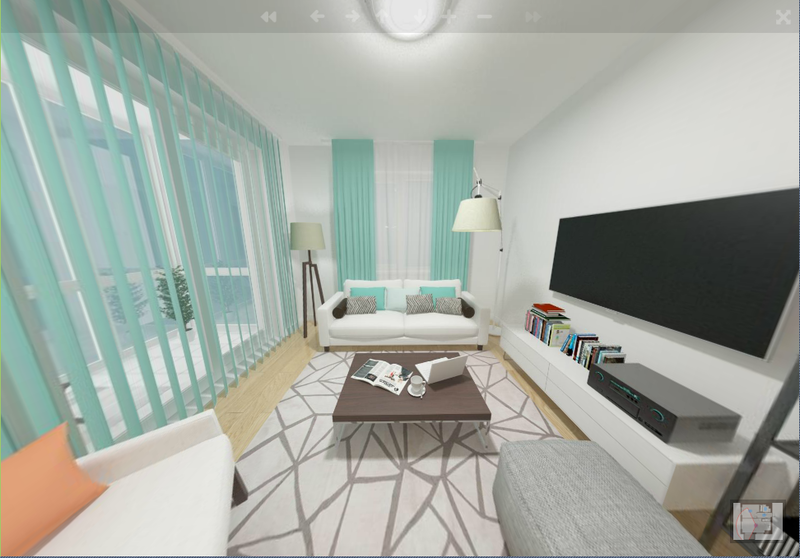 The format of virtual tour on one of this apartment allowed us to illustrate these special aspects”. 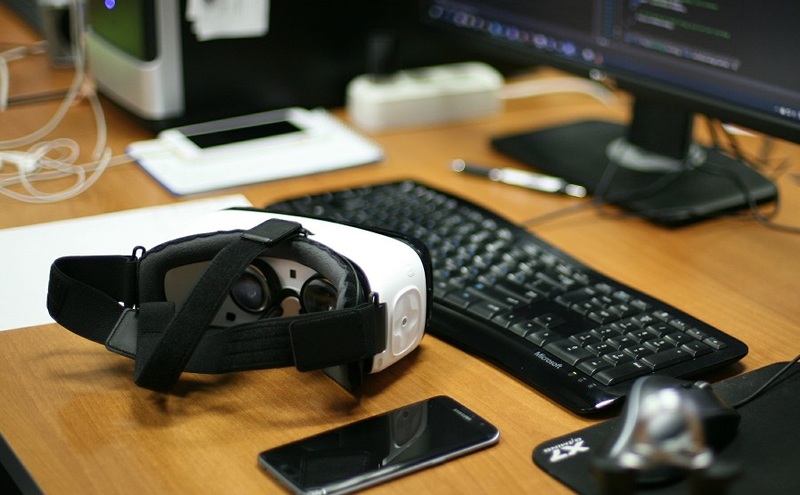 The main advantage of virtual reality technologies is that they enable to present a product fully enough at very early stages of project implementation for real estate under construction, as specialists consider. “Informative and involving capabilities of VR are incomparable with any other communication means. VR is a place where it is possible to implement any ideas, to adapt to any user’s requests. For example if we speak about virtual apartment, to move a wardrobe, to change a color of walls, to remove a partition, etc.”, — Oleg Kelnik explains, the Director General of Planoplan Company, implemented project. 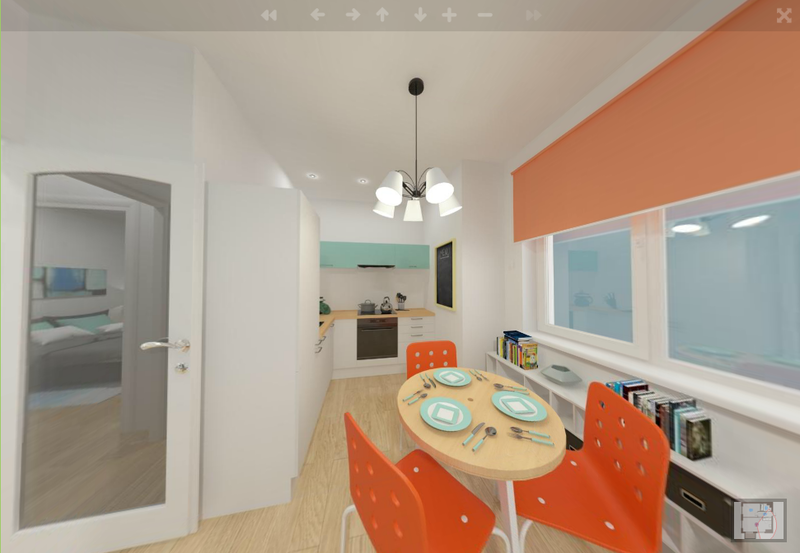 Now company’s 3D-tours on apartments are posted on the site of residential project “Scotland”. In order to experience immersion effect you will have to scan QR-code using Planoplan GO software application and to insert smartphone in Google Cardboard glasses. Software application is available at App Store and Google Play. Photo of the son, Optimus Prime and hockey puck: what does Unity-developer have on his desk? 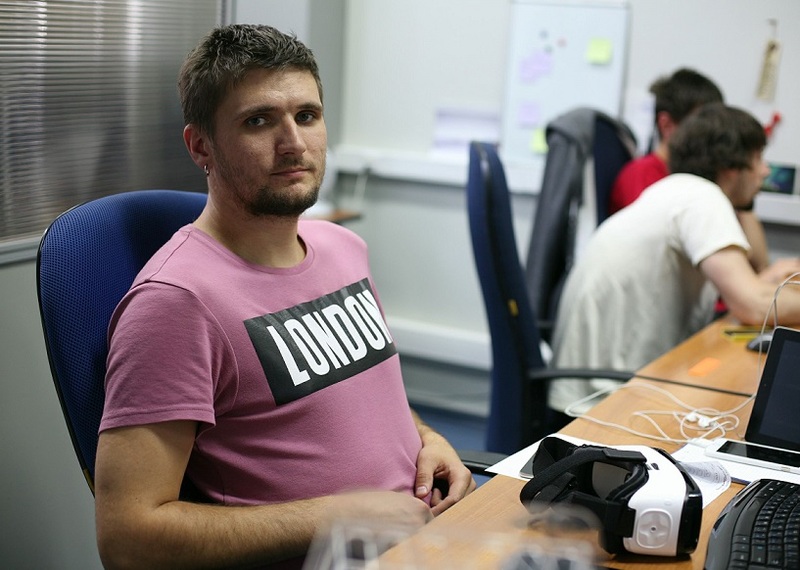 Let me introduce Anton, our Unity-developer. We like to visit him as there is always plenty of up-to-date gadgets on his desk. His work is related with virtual reality, for this reason he always keeps several tablets, cell phones, Samsung Gear VR and Google Cardboard to hand, a lot of other hotshot additions for phones, touch-control panel, and sticks. All of this is required for testing virtual content. "We develop virtual apartments using Planoplan service and then launch virtual tours at cell devices, we check how it works", — Anton explains. He has a lot of interesting personal articles. "My hero is Optimus Prime, photo of my son, gift magnets, and souvenirs from different cities. A real puck, hockey one: in winter I and my colleagues usually get out to play hockey. To warm up fingers I have pulley-weights — great stuff, it helps to relax and make to feel like new. Money-box, in order not to spread out little things, tissues for cleaning", — Anton tells.